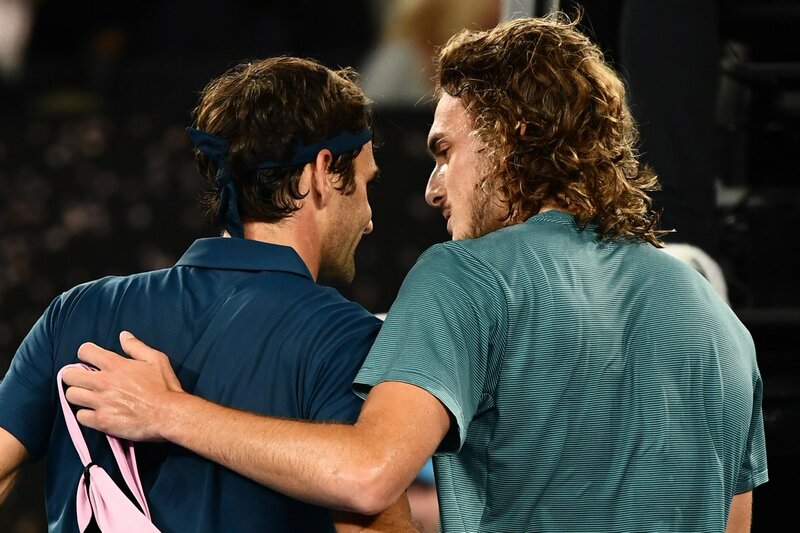 #AusOpen's tweet - ". @rogerfederer: "I lost to a better player who was playing very well tonight. Hung in there, gave himself chances at some point, stayed calm. It's not always easy, especially for younger guys. Credit to him for taking care of that." #AusOpen "
. @rogerfederer: "I lost to a better player who was playing very well tonight. Hung in there, gave himself chances at some point, stayed calm. It's not always easy, especially for younger guys. Credit to him for taking care of that."